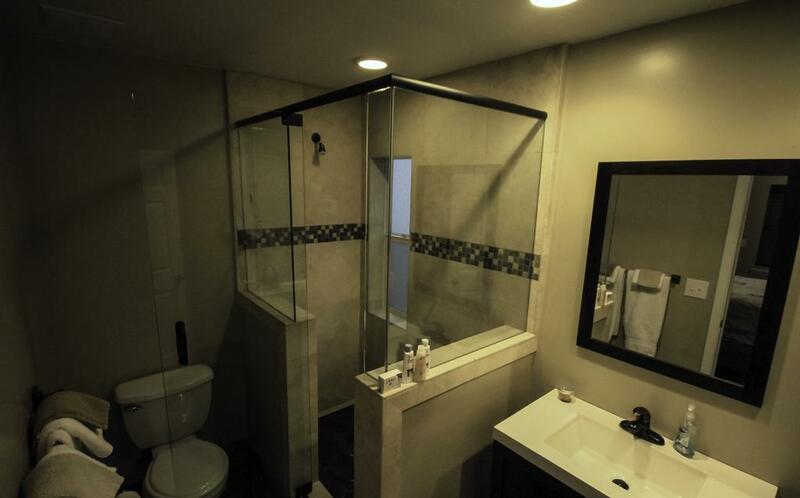 Situated in South Lake Tahoe, 3.5 km from Washoe Meadows State Park, Aerie Lodge features free WiFi access and free private parking.Some rooms include a private bathroom with a spa bath, while others have free toiletries and a hairdryer. Certain units have a seating area to relax in after a busy day. A flat-screen TV is offered.South Tahoe Ice Arena is 4. 4 km from Aerie Lodge, while Heavenly Ski Resort is 6 km from the property. The nearest airport is Reno-Tahoe International Airport, 69 km from Aerie Lodge.